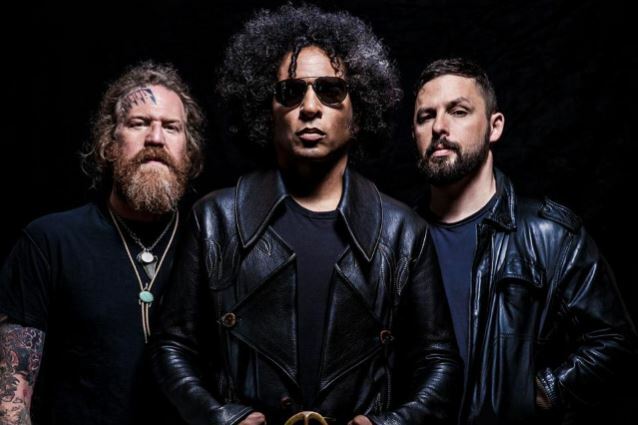 "Crucifixion", a song from GIRAFFE TONGUE ORCHESTRA, the new band featuring ALICE IN CHAINS singer William DuVall alongside members of MASTODON and THE DILLINGER ESCAPE PLAN, was premiered earlier today on BBC Radio 1's "Rock Show With Daniel P. Carter". You can now listen to the track using the widget below (beginning arounf the 4:42 mark). 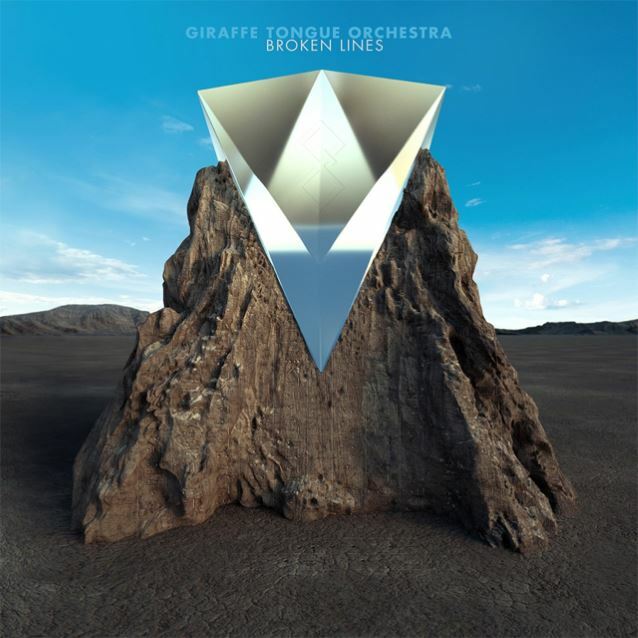 "Crucifixion" is taken from GIRAFFE TONGUE ORCHESTRA's debut album, "Broken Lines", which will be released on September 23 via Party Smasher Inc./ Cooking Vinyl. While the lineup of GIRAFFE TONGUE ORCHESTRA has changed since the project was launched in 2012 — with actress and singer Juliette Lewis allegedly fronting it at one point — DuVall has apparently settled into the lead vocalist position. GIRAFFE TONGUE ORCHESTRA — whose lineup also includes Brent Hinds of MASTODON, DETHKLOK bassist Pete Griffin and former THE MARS VOLTA drummer Thomas Prigden — will make its live debut at this year's Reading (August 27) and Leeds (August 28) festivals in the United Kingdom. 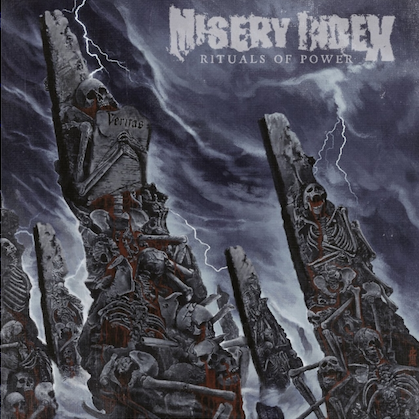 Weinman told the "Rock Show": "This band has been the hardest thing I've ever had to do in my life. Many times I considered just giving up on it, because it just seemed like it wasn't meant to be. From the very start, it was something that was just supposed to be fun and kind of casual, so, in essence, even if it didn't work out, that would have been fine. For some reason, Brent and I kept just wanting to continue to try to find the right kind of chemistry to make this happen, and William actually was the first guy we ever talked to about singing with this project when it was just me and Brent, interestingly enough." 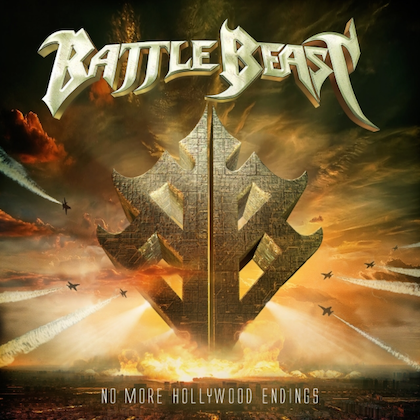 From adventurous progressive-metal epics like "Crucifixion", "Broken Lines" and "Fragments & Ashes" to pounding rock anthems like "Adapt Or Die" and "Back To The Light" (featuring a vocal cameo from Lewis), to future crossover classics like the gorgeous power ballad "All We Have Is Now" and the electrifying made-for-radio dance-rock of "Everyone Gets Everything They Really Want", and the equally propulsive "Blood Moon", GIRAFFE TONGUE ORCHESTRA's debut album promises to be one of the most exciting releases of 2016. The GIRAFFE TONGUE ORCHESTRA name itself represents strength and ingenuity. Hinds explained: "During the time MASTODON was [in Australia] for Soundwave, I was at the zoo in Sydney and was checking out the giraffes. They are amazing animals. One just grabbed a bunch of bananas from my hand with its tongue and peeled them with it as well. By the time the bananas got to its mouth, they were ready to be eaten. I saw Ben who was at Soundwave too and said, 'Man, I think I found the name for our band,' and told him the story." Ben added: "That giraffe made it happen… like us, he figured it out." When asked about the genesis of "Broken Lines", DuVall shared: "Writing lyrics for these songs was somewhat like writing for film — the mood shifts rapidly and drastically within a song … sometimes the whole scene changes. There were a lot of times where, if you were trying to impose conventional rock songwriting standards on this, you'd be in a whole world of trouble." As unconventional as the creation process was, what brought the core of the band together was simple — mutual admiration and friendship. "Brent, William, and myself have all been friends for a long time," said Weinman. "Finishing the GTO record with William completes the puzzle. He is a man of diverse talents, and this band gives him the opportunity to spread his wings." Lewis contributed backing vocals. Appearing on two tracks is QUEENS OF THE STONE AGE's Jon Theodore.